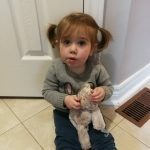 Thank you for welcoming us into the Jake’s House family! 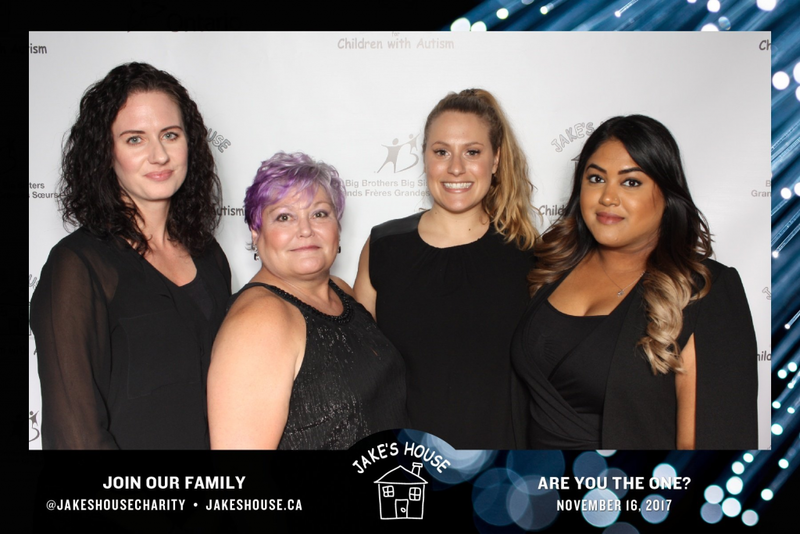 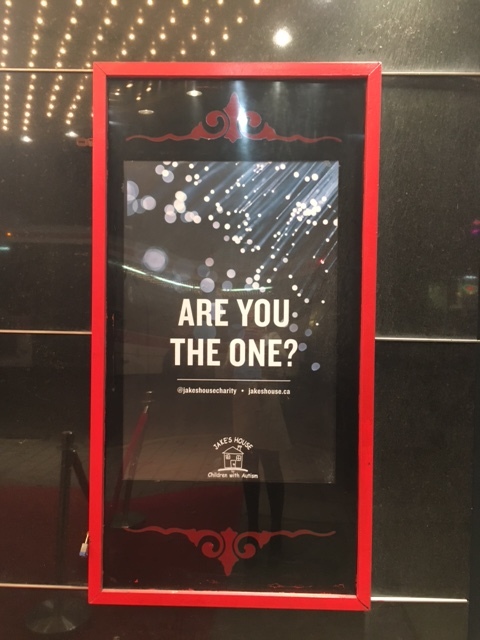 Kerry’s Place staff attended Jake’s House ‘Are You The One?’ to celebrate The Legends Mentoring Program. Along with Big Brothers Big Sisters, this program will match children with autism to a mentor.